The second largest city of Haryana, Gurgaon is a pleasing place that is flocked by various tourists from all over the world. The city is quite famous among the business travellers as there are various big and small industries and companies are settled in here. 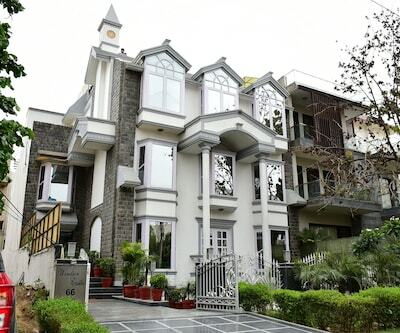 The travellers in here have huge plethora of 3 star hotels that are available with amazing amenities and facilities that too under the moderate price. 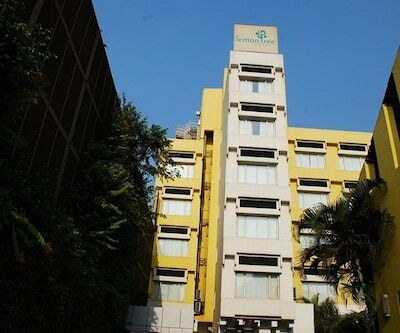 Pacific Inn Eco Central is one of the best 3 star hotels in Gurgaon. 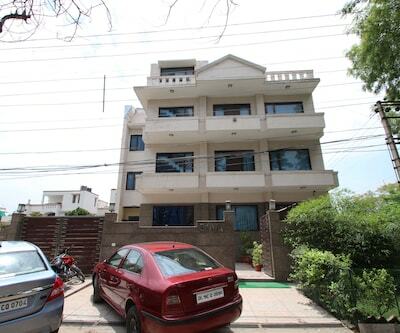 This is a 3 floor property which is situated at sector 45 in Gurgaon and is 16 km from Indira Gandhi International Airport and 9 km from Gurgaon Railway Station. The rooms of the hotel are well maintained and are fitted with all convenience that eases the stay of guests. These rooms are equipped with comfortable beds that provides patrons a sound sleep, clean linens, AC, LCD TV, chairs with mini table, fruit basket (chargeable), spacious wardrobe and many more. The attached bathrooms are well-maintained and are fitted with all essential toiletries. The restaurant at the hotel serves a wide range of delicious delicacies from around India. Other facilities include 24 hours front desk service, 24 hours room service, laundry, dry cleaning, travel desk, parking facility, chargeable transport facility and many more. 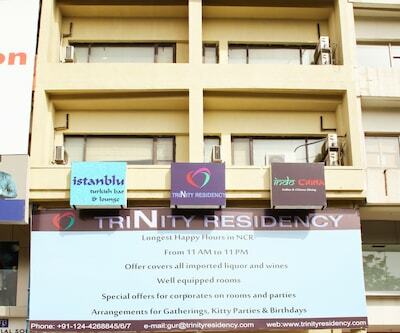 The property is 25 minutes away from airport which facilitate business travellers to catch their flights on time. Ibis Gurgaon is a 3 star property which is located at Golf Course Road in Gurgaon. 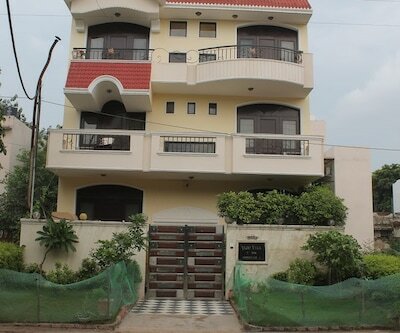 This is considered among as 3 star Gurgaon hotels. The property is an architectural statement in design and offers pleasing conveniences and efficient welcoming through guests. 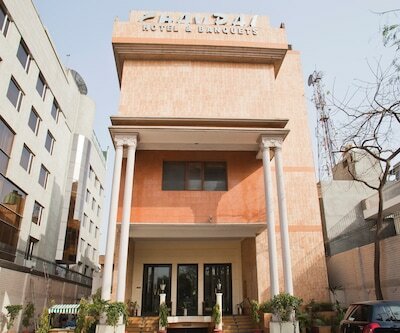 The hotel is 30 minutes’ drive from Indira Gandhi International Airport and 5 km from Sikandra Metro Station. 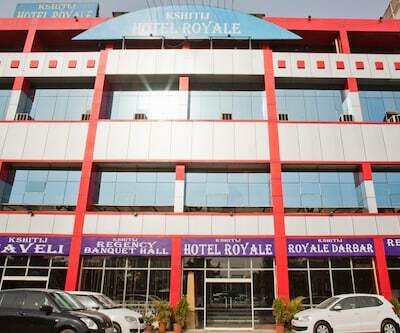 The hotel has matchless security, lavish and luxurious range of facilities which include pleasing front desk service, heart-warming room service, laundry and dry cleaning. Health freaks can pump up their muscles at gym and at fitness centre. Providing rejuvenating experience to its patrons, guests are provided with spa. There’s also a multi-cuisine restaurant at the property that serves exquisite dishes like Indian, Chinese and Continental cuisine. The rooms are well-groomed and are model of elegance and grace. These rooms are decked with finest furnishings that are filed with flat screen TV, mini bar and a complimentary coffee/tea maker. South Point Mall, DT Mega Mall, Paras Downtown centre and many more are popular tourist hubs near the hotel. 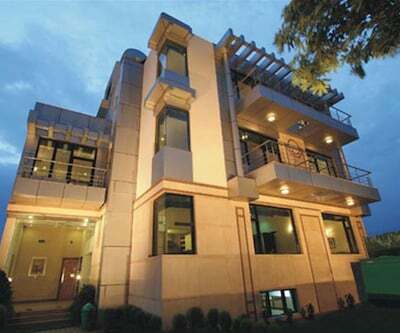 hotel golf view suites is among 3 star hotels in Gurgaon. The property has spacious and well-lit rooms that are fitted with all modern amenities such as comfortable beds, a working desk with cozy chairs, flat screen TV and many more. The attached bathrooms are well-maintained and are having all essential toiletries. Guests can pamper the taste buds at the in-house multi-cuisine restaurant that serves a wide array of delicious and lip smacking delicacies from around the world. The pleasing ambience of the hotel enhances the charm of the dining experience. 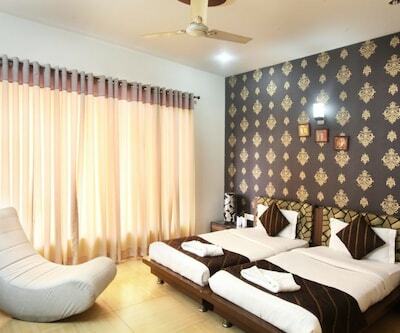 The two categories of the rooms are Super Deluxe AC Room and Super Deluxe AC Suite. The suites are having luxurious and comfortable interiors. Offering their guests complimentary Wi-Fi, luxury toiletries, and en suite bathroom with shower along with temperature controlled AC. Lodge @ Signature Towers is among 3 star hotels in Gurgaon. 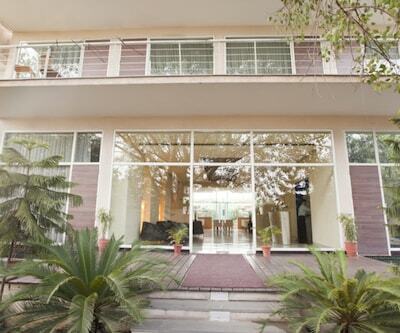 The hole has a decent architecture with blend of modern ambience and cultural warm values. The specialty of this hotel is that the exterior of the hotel is approximately made up of glass. 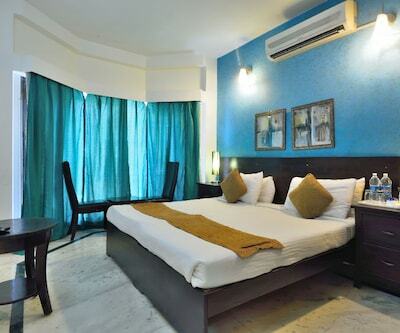 The rooms are indeed spacious and are well-lit due to the presence of windows which makes them well-ventilated too. The rooms of the hotel are fitted with cozy beds, full length mirror, large window, and a writing desk, confortable chair, an open wardrobe, LCD TV, water bottles and attached bathrooms. Some rooms are fitted with mini sofas and a seating area. The dining option in the property is a spacious venue where guests can enjoy the delicious menus. Is parking available in Hotel Mango Blossom.? Does the Hotel HBL International have bathtub in any of your rooms? Yes, They have bathtub in a premium room.